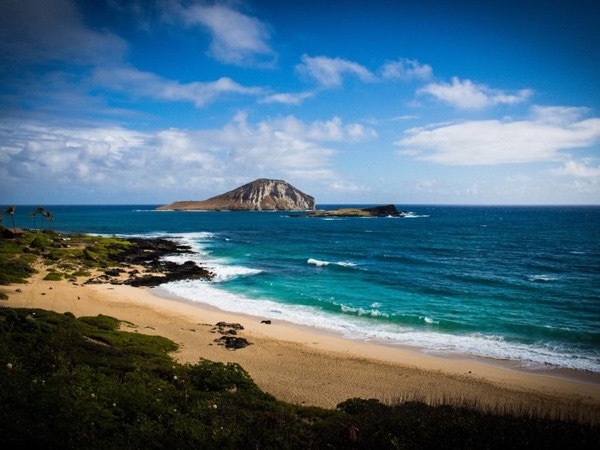 Local Private Tour Guide | Honolulu, United States | Daniel L.
Aloha, and E Komo Mai to Hawaii! If you are looking for a private and professional service you have found the right guide for your trip. 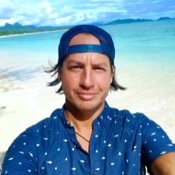 Daniel has lived in Hawaii for around 12 years, his real passion is adventures and surfing but he enjoys sharing his knowledge of Hawaiian history and prides himself on providing a very personal and unique experience. He is honest, very active and loves to laugh. 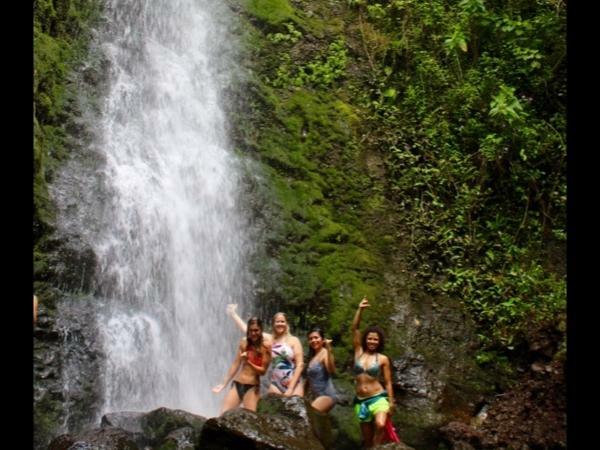 Daniel has been a tour guide in Hawaii for over 5 years, he can offer all kind of experiences. From a day in Pearl Harbor or going around the island and stopping on the best spots including Sunset Beach or the Pali Lookout. Also, he offers adventures trips, which include snorkeling with Hawaiian Green Sea Turtles, or small nice hikes. Even surf classes if you are looking for stand up on a board for the first time. He loves his job as a tour guide and really likes to share good moments with his travelers. His always looking for different ways to make his tours a little more special. One of my first adventures was on the Inca trail in Peru and diving in the Galapagos Islands. I have been traveling around the world since then. He has traveled around the Hawaiian Islands many times doing the things he likes the most, such as hiking, diving, camping, surfing, etc. He can advice you on where to go on each island. He likes to keep in shape but it is not always possible, haha! He can handle small and big groups, both in Spanish and English. He an expert when comes to recommend activities, adventures, restaurants and just local spots. 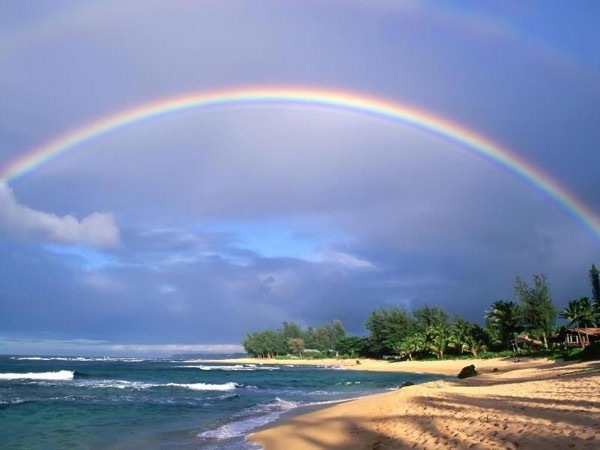 Daniel said: I hope we can enjoy a day together here in the Hawaiian Islands! Loved our time with Daniel!! His laid back style was just what we wanted. Enjoyed his easy style a lot - perfect for our first stop in Hawaii.